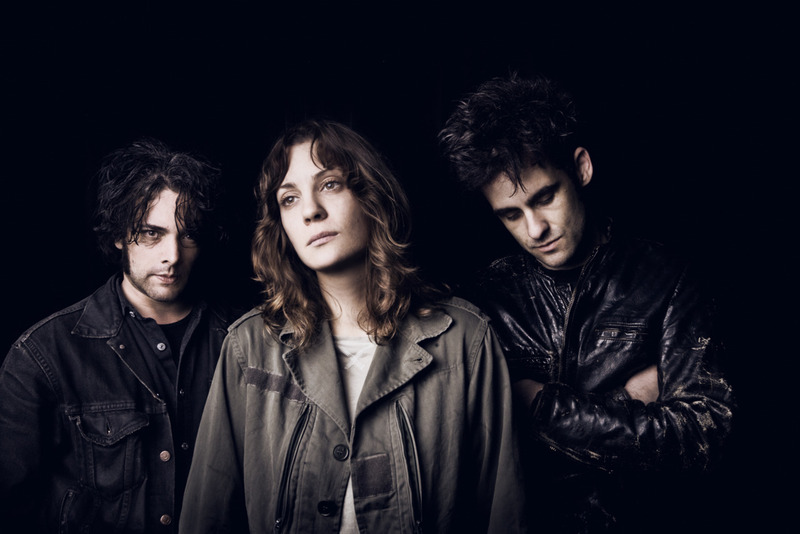 Black Rebel Motorcycle Club Announce European Tour - GENRE IS DEAD! The San Francisco rock trio is coming back to Europe this fall. Black Rebel Motorcycle Club are currently working on a new as-yet-untitled studio album, which is expected to be released later this year.